15 Horse People of the Year. 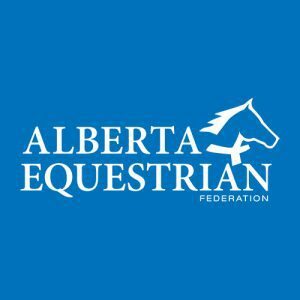 In honor of our 15th anniversary, we profile 15 Canadian horse people who make the horse world a better place. Common Sense or Cowboy Cool? More western riders are opting to trade in their stetsons for helmets, still, perceptions are slow to change. 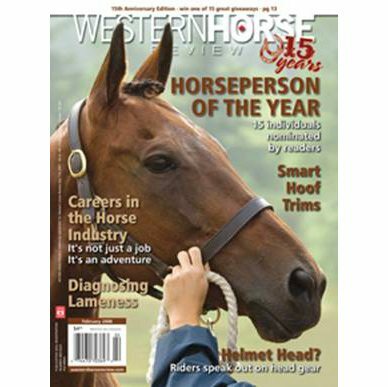 In this issue, we profile four western riders who in the minority – they wear helmets. New science and theories show why the trim is the most important component of a healthy hoof. Think a job in the horse industry is low paying or only available to those who want to be vets, farriers or trainers? 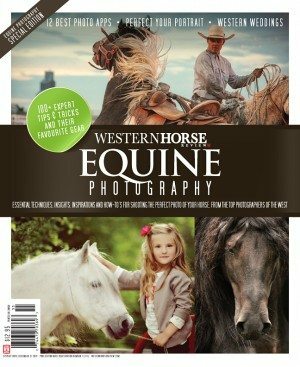 Think again, and check in on the great jobs in the horse industry we profile for you this issue. Four common scenarios and best methods of treatment. 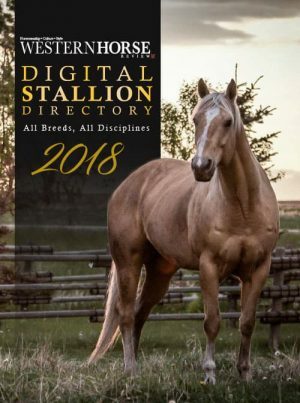 Plus: Rodeo news, the famous Butterfield breeding program, AQHRA year-end winners and much more, all in the February issue of Western Horse Review. 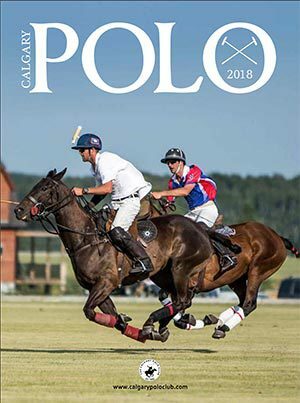 Pick up the latest issue on newsstands now or subscribe online.